And a huge warm welcome back to our This week I’ve Loved linky with me and my fabulous co-host Ali. 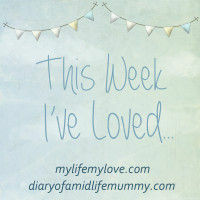 It’s only been up and running a couple of weeks now, but Ali and I are absolutely thrilled at the fact that you are taking the time out of your busy schedules to hop on over and share your weekly loves with us. 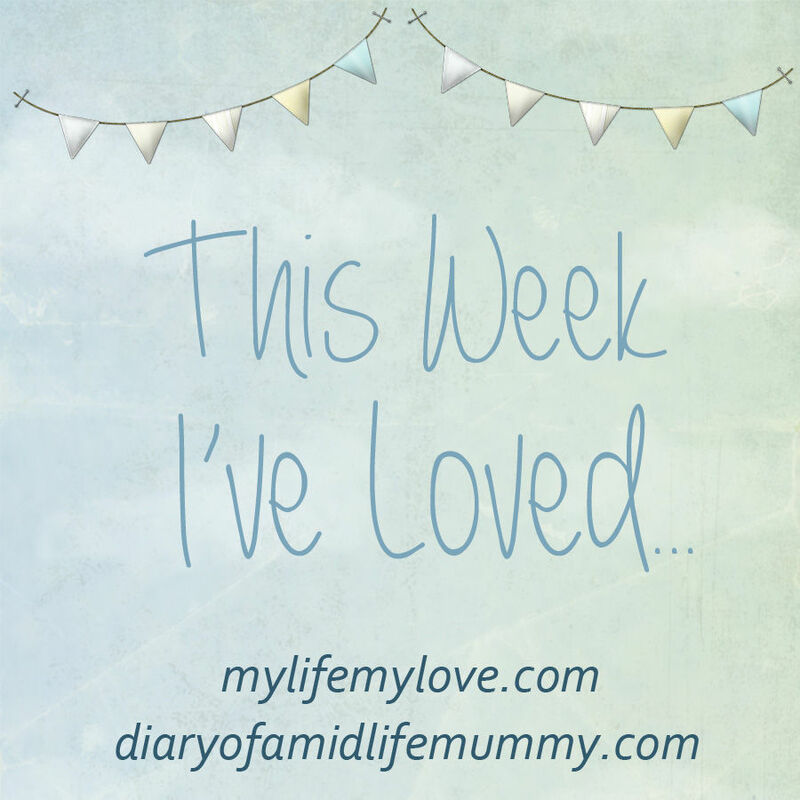 It’s so inspiring each week to hear about what has made you happy and smile, and it really has shown us that there really is a little bit of lovely in almost anything. Ali and I have chosen the fabulous ‘A Spontaneous Evening at the Beach‘ from Entertaining Elliot as our favourite post of the week. I absolutely loved the fact (though was a little envious too mind!) that they could just hop on over to a nearby beach and make the most of the glorious evening sunshine, whilst other ‘holiday-makers’ were packing up and leaving, it really was the perfect opportunity to take advantage of a bit of beach all to themselves. If you didn’t pay a visit – we would totally urge you to click and have a read. 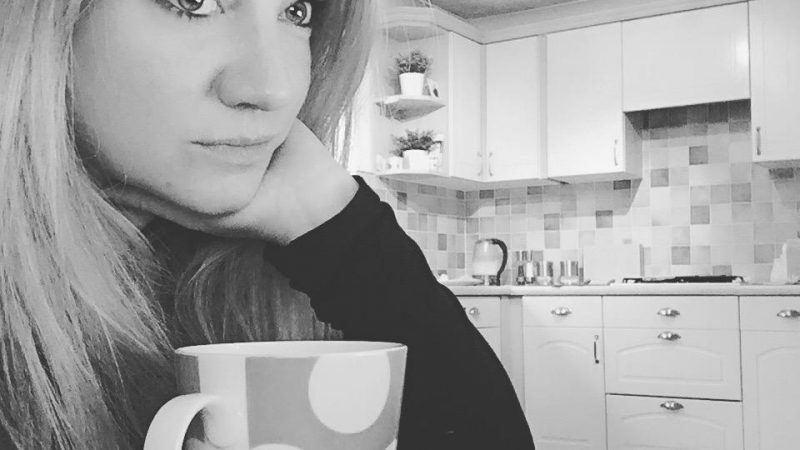 So, let’s crack on with Week 3 of This Week I’ve Loved…..
As always and because we’re still pretty new, here is a little reminder of the rules, but if you would like to know more about our lovely little linky – you can read all about it here. Please, please, please remember to display our linky grab badge on your post – as this way we can let others find us too.